Hi everyone. My name is Rebecca and I blog over on Diary of a Student. 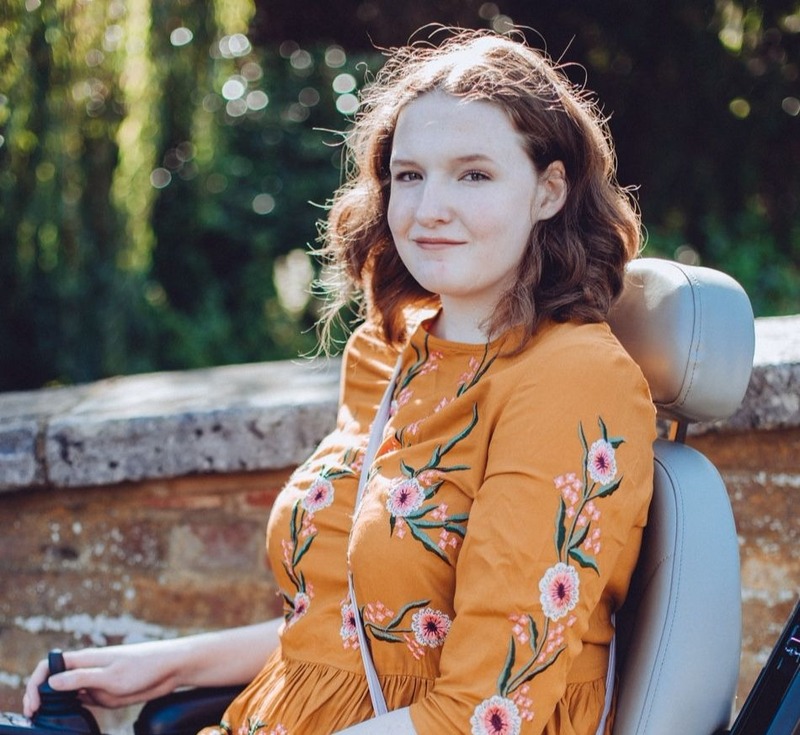 I'm a lifestyle blogger - mostly focusing on what's happening in my life and on my journey to University, with a bit of everything thrown in for good measure. The lovely Shona did a guest post for me a while ago, and I asked her if I could return the favour. As I'm not a confident beauty blogger, I decided to a guest post for Shona on fashion. I'm going on holiday to Tunisia in August, so I decided to write a wishlist of clothes I would like to take with me. This skirt is perfect for going on holiday. The colour allows you to put almost any other colours with it and jazz it up. It could also be worn at dinner, or on a stroll around the local market or town. The lightweight material also means that you wouldn't get super hot whilst wearing it - something nobody wants on holiday. I adore maxi dresses! On a tall girl like me, they slim you down and just make you look and feel amazing. The flower detail on this dress is so pretty, and for the price - it's definitely worth it! Maxi Dresses are a must for a holiday, whether worn formally, or over a swimming costume. Maxi dresses are also good in country's such as Tunisia, where it is sometimes appropriate to cover yourself up. Maxi dresses not only suit tall people, but people of all sizes, and I think that's the best thing about them. Lastly, I've always wanted a playsuit, and I think this is the perfect one. The print is beautiful and would link perfectly to the culture of Tunisia. The light weight material, again much like the skirt would be perfect for the hot climate of foreign countries. This outfit would also look good dressed down with a pair of flip flops or converse for travelling in the airport. Although £28 may seem expensive, with free shipping/returns and student discount on Asos - it's really not an opportunity to turn down! So there you have it! These are the three items of clothing I have put on my holiday wishlist. All three are good quality and great prices, and are really not an opportunity to miss. I hope you've enjoyed reading my guest post, and if you'd like to read more, you can at http://rebeccaalicee1.blogspot.co.uk. A note from Shona: Thank you Rebecca for guest posting for me! 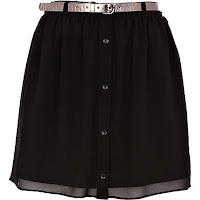 I really love the look of the River Island skirt!